10 September sees the opening of The Sound of Music at Kuopion Kaupunginteatteri, Finland. This Finnish-language production will be in repertory for performances through to 2016. Click here to visit the website. This production has been preceded by several Scandinavian productions in summer 2014. A Swedish production ran in July-August 2015 at Scalateatern Karlstad, starring Klara Nilsson, who is best known playing the title role in Saffle Opera's Annie Get Your Gun. The premiere performance received a standing ovation from an enthusiastic audience. You can visit this website to see wonderful production stills. Another production in Sweden will open in October 2014, playing in Norrköping and Linköping in 2014-2015. Ticket details can be found on Östgötateatern’s official website. Meanwhile, Denmark saw a successful 2-week run of The Sound of Music at Norregade Teatret, Maribo in August 2014. This production played on a historical open-air stage in the lovely surroundings of Hylddalen. You can see photographs from this beautiful production here. 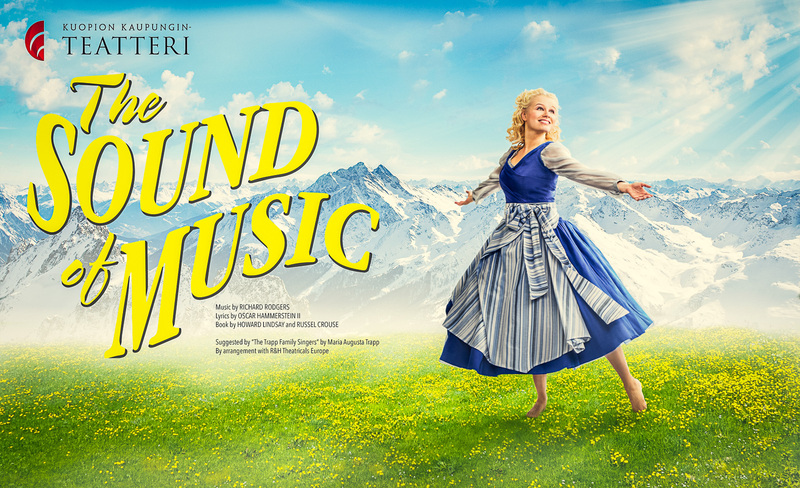 Later this year, The Sound of Music will play two national tours in Europe: an Italian tour starting in Rome in November, as well as a national tour in the Netherlands with a press opening in Den Bosch on 23 November. More information on Albert Verlinde Entertainment’s official website here. An English-language production will play in the QNCC Theatre in Doha, Qatar from 26 November, marking the 10th anniversary of Popular Productions. Back in the UK, the Curve Theatre, Leicester will see a new production of The Sound of Music, with previews starting from 28 November. 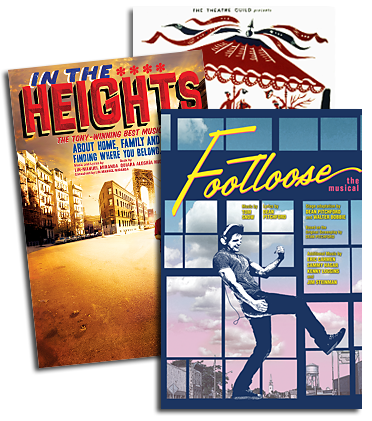 Directed by Paul Kerryson, this production will reunite the exceptionally talented creative team of the Curve’s production of Chicago in 2013, with choreographer Drew McOnie and musical director Ben Atkinson. Lucy Schaufer, who starred in the Curve’s production of The Light in the Piazza, will return to the venue to play Mother Abbess in this production. Tickets are already on sale. Finally, bringing us back “to the very beginning” – Salzburg, Austria, where the real story of The Sound of Music began, and where the landmark movie version (celebrating its 50th Anniversary in 2015) was filmed. After half a century, as the New York Times reported recently, Salzburgers “have caught von Trapp fever.” Playing in repertory at the famed Landestheater through 2017 at least is a bold new German-language production featuring the 50-piece orchestra of the Mozarteum; read more and see video highlights here. Next door, at the legendary Salzburg Marionette Theatre, a unique version of The Sound of Music has been playing since 2007, and is part of the famed company’s permanent repertoire. Read more and see highlights here.